SUNNYVALE, Calif., Jan. 31, 2017 — Illumio announced today the company is taking another step forward in making its Adaptive Security Platform (ASP)™ the new foundation for data center and cloud security with industry-first capabilities and support for ACLs on Cisco and Dynamic Filters on Arista data center network switches, as well as AWS Security Groups and Azure Network Security Groups. These new capabilities will be delivered to market during 2017 and the switch integrations will be demonstrated on the floor of the RSA conference in February. Illumio stops cyber threats by controlling the lateral movement of unauthorized communications through its breakthrough adaptive segmentation technology. 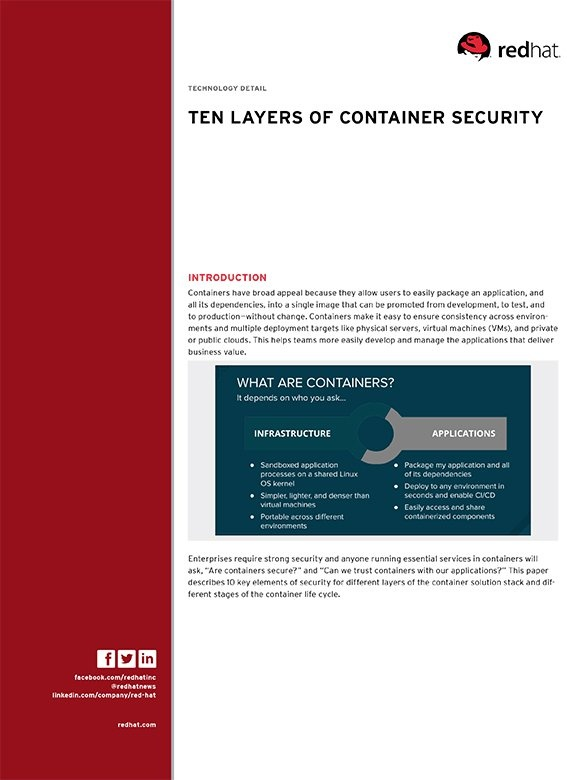 The company’s Adaptive Security Platform™ visualizes application traffic and delivers continuous, scalable and dynamic policy and enforcement to every bare-metal server, VM, container, and VDI within data centers and public clouds. Using Illumio, enterprises such as Morgan Stanley, Plantronics, Salesforce, King Entertainment, NetSuite, Oak Hill Advisors, and Creative Artists Agency have achieved secure application and cloud migration, environmental segmentation, compliance, and high-value application protection from breaches and threats with no changes to applications or infrastructure. For more information, visit www.illumio.com or follow us @Illumio.